New Scoreboard English Premier League by Cesc for Pro Evolution Soccer 2019. 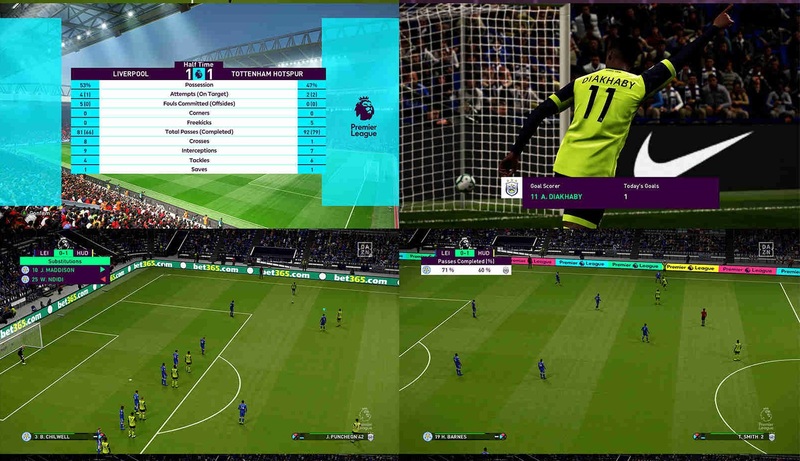 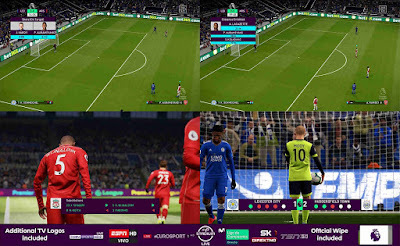 This mod works only for PES 2019 PC.To use PES 2019 Scoreboard Premier League 2019 by Cesc you need to install EvoSwitcher 2019. 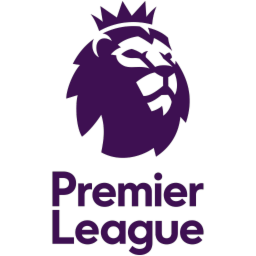 Choose the TV channel you want and replace the Premier League folder inside your Scoreboard content folder.